The MEAA Digital Committee stands in solidarity with Osman Faruqi and Rashna Farrukh who have stood up for a diverse media this week at great personal cost. In light of the events in Christchurch, it has become even more apparent the role the media has in magnifying extremism and hate speech. Cultural diversity in our newsrooms is vital to ensuring we do better in reporting issues of race and religion, and makes for a stronger media. 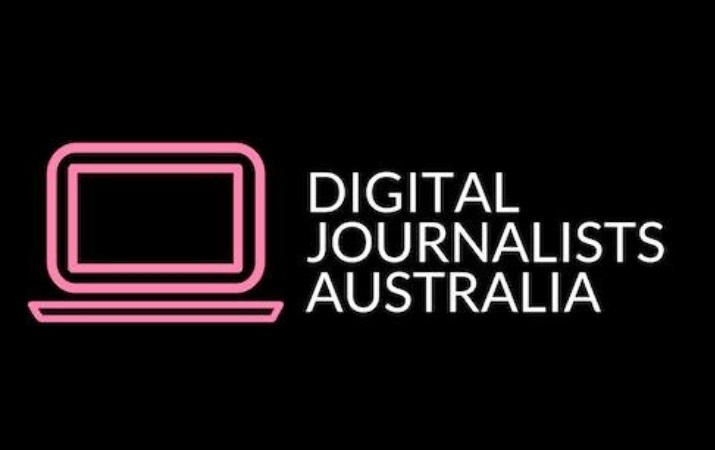 The MEAA Digital Committee are: Josh Butler (10 Daily), Johnny Lieu (Mashable), Stephen Hutcheon (ABC Digital), Sam Langford (Junkee), Nick McCallum (ETU), Osman Faruqi (ABC) .